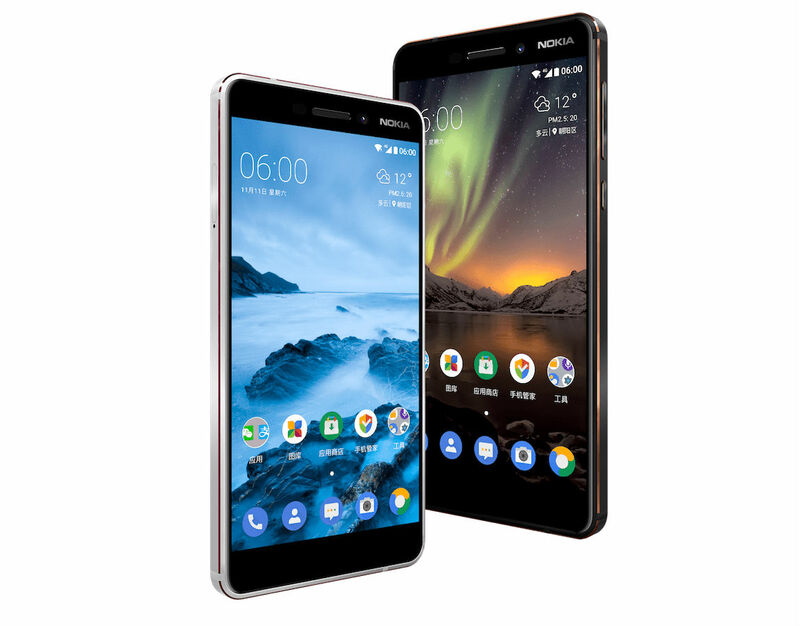 The second-generation of the Nokia 6 is now up for pre-order in China, with no word quite yet on when or if it will hit the US. For being priced at around $230, the new Nokia 6 is a good looking handset, with a body made from 6000 series aluminum and improvements made throughout the phone. The new model comes with a Snapdragon 630 processor (an upgrade from last year’s Snapdragon 430), 4GB RAM (up from 3GB), 5.5-inch FHD display, 16-megapixel rear-facing camera, rear-facing fingerprint reader, USB Type-C (not microUSB), and support for an upcoming Oreo update. Again, for about $230, this doesn’t sound bad at all. Most importantly for us in the US, the question is whether the new Nokia 6 will ever launch here. Last year, the original Nokia 6 was announced in January for China, then made available in the US through Amazon in July. We could see the same thing this year, but nothing has been confirmed quite yet. Do we have any Nokia fans here? Thoughts?